It was hardly a surprise, but this week Federal Communications Commission Chairman Ajit Pai made it all but official: He announced a plan to scrap Obama-era net neutrality rules. Since Republicans hold a 3-2 edge at the FCC, Pai’s plan is virtually certain to pass — despite lobbying efforts and court challenges from just about every internet constituency apart from big internet service providers (ISPs). 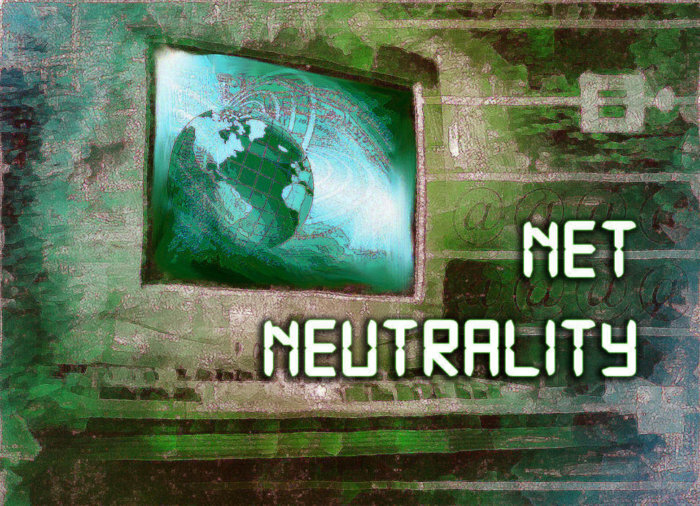 “The Restoring Internet Freedom Order,” as it’s cynically called, will very likely upend the current rules classifying internet service as a public utility and prohibiting carriers from slowing or blocking certain types of traffic.